Interboro is a funky little brewery and distillery nestled into an industrial neighborhood in Williamsburg (Brooklyn.) Founder, Brewmaster and Distiller Jesse Furgeson wanted something "dope" to signal the release of their new Russian Stout. I said let's do something for Instagram. He said, "dope." The result attracted over 1000 likes in about 45 mins or so. Pretty Dope! KPMG had a giant deck and a request, "Come up with the simplest execution possible to explain robotic process automation to CIOs." Uh, OK? Wait, what's "robotic process automation?" Well take a look and find out! PetSmart struck a deal with pet food manufacturer Nulo to carry their amazingly-healthy brand of pet food. We wanted to leverage the strength of the pet/pet parent relationship to help sell the product, using Olympians (and their pets) to deliver Nulo's core message - "Pet Nutrition Inspired by World Class Athletes." 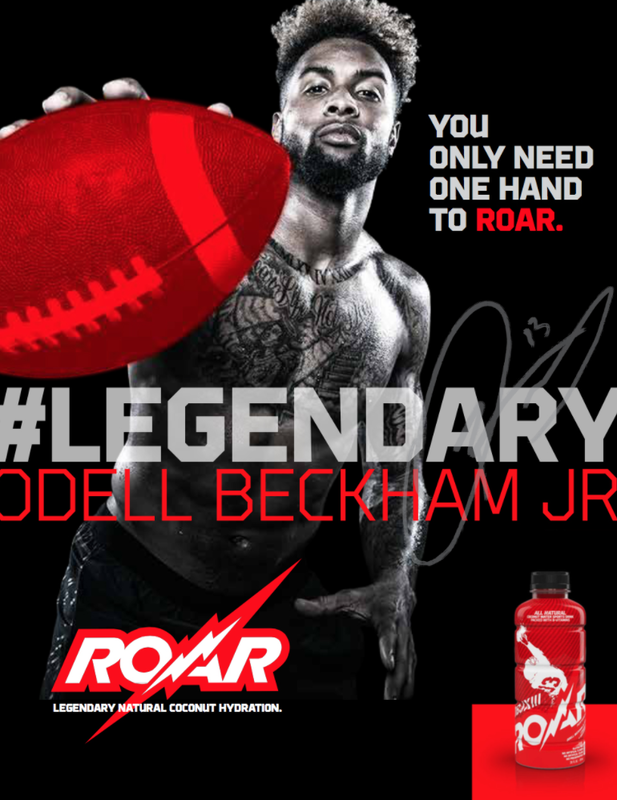 New York-based upstart Roar Beverages needed help launching their organic product line. The assignment had one important stipulation; find a unique way to start the conversation with the millennial audience about the product. The solution? Create a totally fictitious YouTube and Instagram celeb and have him speak to the evils of soda while unleashing his fury on not-so-innocent cans of soda. #sodasucks! Open on three guys sitting at a bar talking about their passion for cocktails. And that's just what we did to help launch New York Distilling for Bill Potter (Brooklyn Brewery Founder) who wanted a way to tell the tale of his new brand in a non-typical way. This cut-down of the above concept was used on NYD's social media channels. How do you make a discount hotel chain desirable? You dig in, hit the road and find the people who can actually speak from the heart about their experiences with the brand. Then you take take that and shape it into something totally believable, emotionally connective and inspiring. 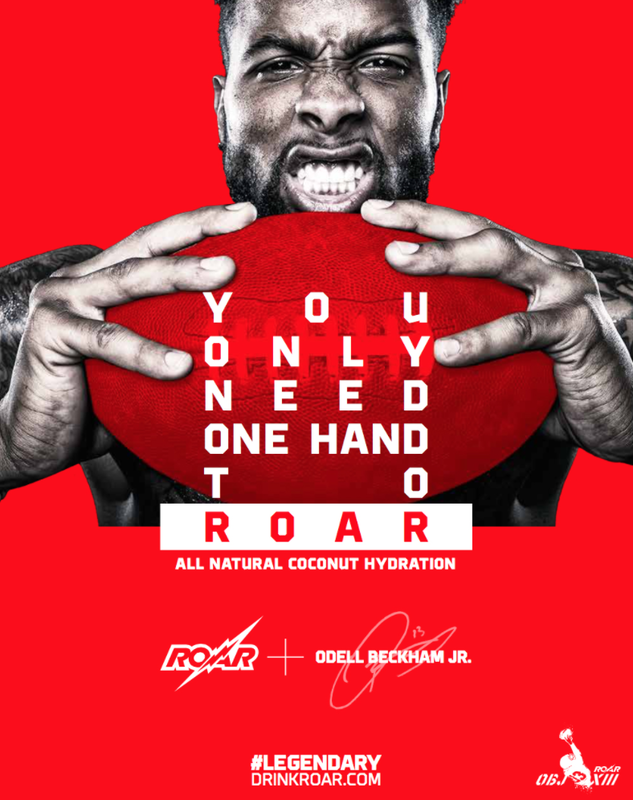 In their typical outrageous fashion, Roar signed up the New York Giants' bad boy wide receiver Odell Beckham Jr. as their first pro athlete spokesperson. 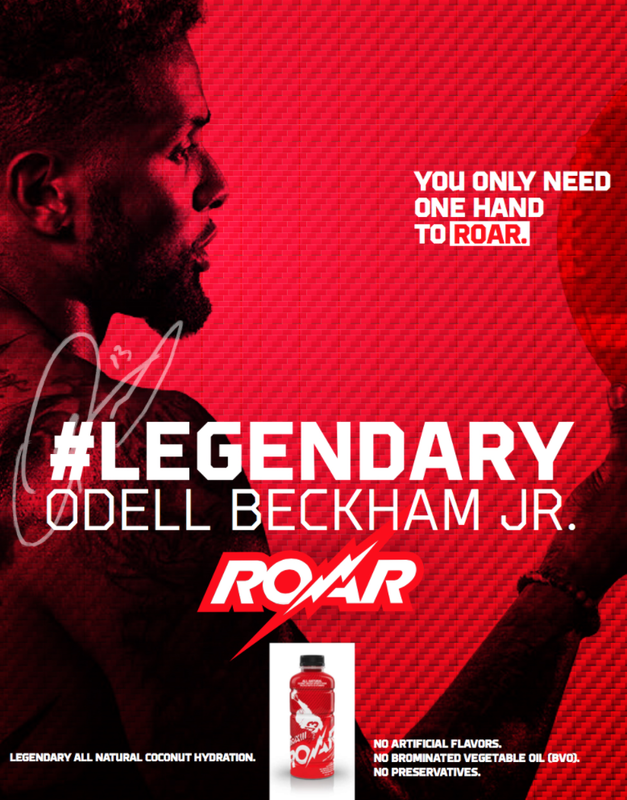 They tapped me to shoot Odell for their product packaging and print campaign. The Ministry of Energy in Ontario, Canada was pretty excited about building the "world's largest" solar photovoltaic facility (aka, solar farm) in Sarnia. They wanted a thoughtful way to toot their own horn, without tooting their own horn. Nordstrom wanted to tout their "Wear to Work" offering for men and women. Armed with a massive customer database and my guerrilla-style film crew, I set out to find the personalities and stories that would resonate and inspire. We made four films. This one is my fave. Giant monitors on the ready for their International Sales Meeting in Germany, Ortlieb needed a piece of content to play as their CEO took that stage. The piece also played in their retail locations world-wide. This is a shortened version of the original, but you'll get the idea. You're walking through New York City and you see "peep holes" cut into the construction facade of the Nordstrom Rack store being built in Union Square. Curious to see how the work is coming along, you get a peek at this instead. What can I say? I liked this band so much I made a spec piece for Spotify featuring them. It's just something I'm really proud of.